Why Hire Nemann Law Offices to Defend You? While many defense lawyers claim they can win your case, keep you out of jail or lessen your sentence, a quick check of their past results may reveal the truth. When you are facing serious criminal charges, choosing the wrong defense attorney in Columbus can ruin your chances of success. He is successful. Attorney Nemann has produced results time and again in the Ohio criminal law courtroom, handling over 250 cases a year and getting successful results in most of them. He gained national attention in the trial of Derris Lewis, a teenager wrongly accused for the murder of his twin brother. Adam Nemann successfully getting the case dismissed, along with nearly a million dollar settlement from the City of Columbus for violation of Lewis’ constitutional rights. He is committed to your defense: Adam Nemann takes every case he handles seriously and works tirelessly to achieve the best possible result for his clients. He offers a free initial consultation and, if he takes your case, will take an aggressive approach to your defense, including attention to the details of all legal paperwork, evidence gathering and working with the judge. He knows his business. 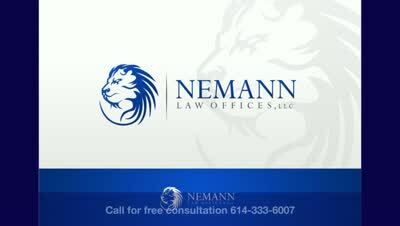 Besides his active Ohio criminal defense practice, Nemann is also known for his expertise in criminal law. A professor at Capital University Law School, he has gained the respect of many future lawyers in his engaging forensic evidence classes. He is experienced. Having practiced in Columbus for over ten years, Attorney Nemann is well respected by both his clients and the legal community. He has defended many felony cases over the years before hundreds of judges and magistrates across Ohio. He has received numerous awards, including the 2009 Louisville Slugger Award from the Central Ohio Association for Justice for outstanding courtroom advocacy and the 2010 Young Alumnus of the Year Award from Capital University. Do not make the mistake of thinking that you can skate by with a less successful legal representation. In a criminal case, every filing, hearing and piece of evidence is crucial to your success. 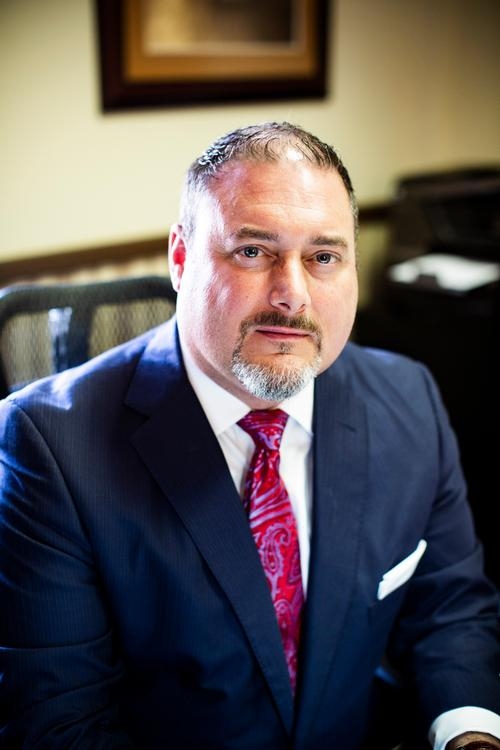 Put yourself in the hands of Adam Nemann and let him do what he does best: launch a strong, aggressive and comprehensive Ohio criminal defense on your behalf. Nemann Law Offices proudly serve the citizens of Ohio. Call Adam Nemann today toll free at 888-294-9687 or fill in the contact form on this page to begin your defense. 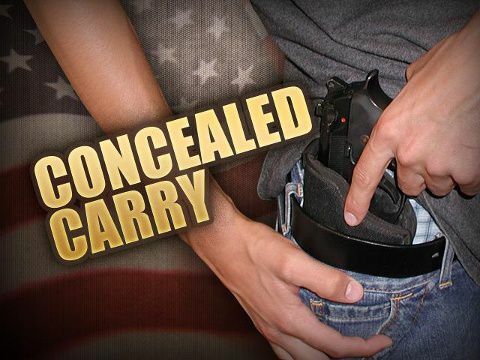 Free printable, downloadable, handbook that details the do's and don'ts of carrying a concealed firearm in Ohio.